© 2017 World Rowing Championships OC. 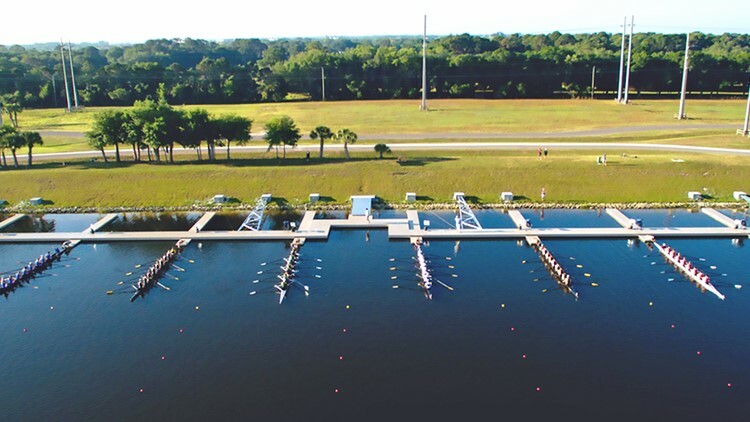 The World Rowing Championships will be staged at the beautiful, newly constructed regatta course at Nathan Benderson Park in central Florida, marking a return of the event to the United States after 23 years. The United States Rowing Association is sending one of the biggest teams with entries in 25 of the 26 boat classes and a total of 75 athletes followed by Great Britain with 67 athletes and Italy with 60 athletes. The regatta runs from 24 September through to 1 October with rowers progressing through from heats through to semi-finals and finals. The men’s single sculls has attracted the highest number of entries at 39. 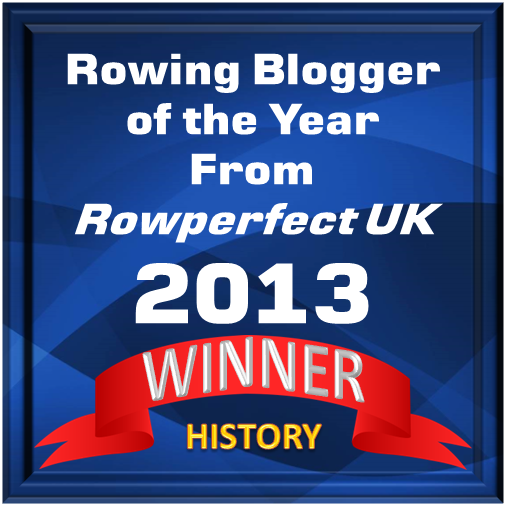 These rowers are a mixture of new talent as well as well-known veteran competitors. New to the single this season and already having achieved a World Best Time is Robert Manson from New Zealand. He will be up against Olympic medallist and World Champion in the single Ondrej Synek (Czech Republic), Olympic silver medallist Damir Martin of Croatia and World Cup medalist Angel Fournier Rodriguez of Cuba. Featuring in the women’s single sculls is Olympic medallist Jingli Duan of China, European Champion Victoria Thornley of Great Britain and 2017 World Cup gold medallist Jeannine Gmelin of Switzerland. The newly-established Olympic boat class, the women’s four, has attracted 12 entries and, according to results earlier this season, Australia looks to be the crew to beat. The men’s four has 16 entries including the entries from Great Britain and Australia, the Olympic gold and silver medallists, continuing the ongoing rivalry. There are five para-rowing boat classes featured and 2017 marks the first season that para-rowers will race the new 2000-metre race distance. This could cause a change in the athletes stepping on to the medals podium. In the para PR1 men’s single sculls the favourite already looks to be Ukraine’s Roman Polianskyi, who is the reigning Paralympic Champion and also the winner earlier this season over 2000 metres at World Rowing Cup II. In the women’s eight the crew to watch is the United States which has the unprecedented winning streak of eleven straight years of World Championships and Olympic Games in this blue riband boat class. The winning streak goes back to 2006 and includes Olympic golds from the 2008, 2012 and 2016 Olympic Games. Regatta information can be found here. Entries here. The World Rowing media guide will be online (from 15 September 2017) here.